Please measure the size of your parasol carefully before purchase. 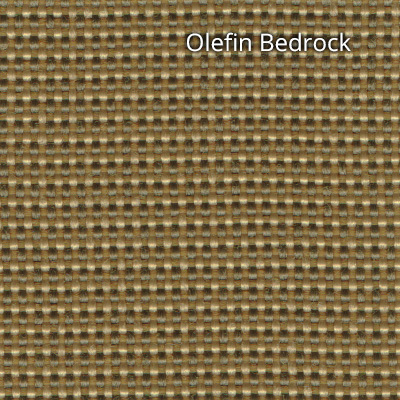 Olefin fibres have great bulk and cover while having low specific gravity. This means warmth without the weight. The fibres have low moisture absorption, but they can wick moisture and dry quickly. 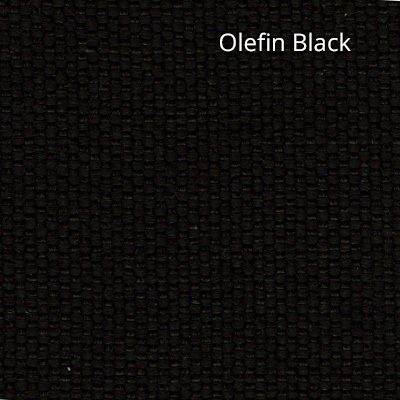 Olefin is abrasion, stain, sunlight, and chemical resistant. It does not dye well, but has the advantage of being colourfast. 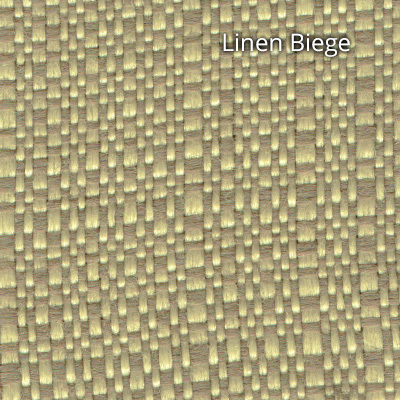 Since olefin has a low melting point, textiles can be thermally bonded. 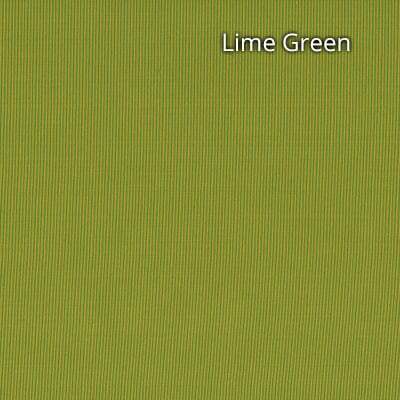 The fibres have the lowest static of all manufactured fibres and a medium lustre. One of the most important properties of olefin is its strength. It keeps its strength in wet or dry conditions and is very resilient. The fibre can be produced for strength of different properties. USE IN SUMMER . PARASOL COVER EASY TO REMOVE AT END OF SEASON , AND STORE.